LED Video Panel - Shenzhen Verypixel Optoelectronics Co., Ltd.
It’s amazing how many uses there are for an outdoor video screen display. Our video screen panel company has been just about everywhere, and done just about everything. We’ve brought life to dull parties and profits to limited events. Visible Display outdoor video display units have helped churches, private party and event hosts, corporations and political campaigns. We’ve got a long list of completely satisfied clients; to give you more of an idea and try our best to meet your requirements. 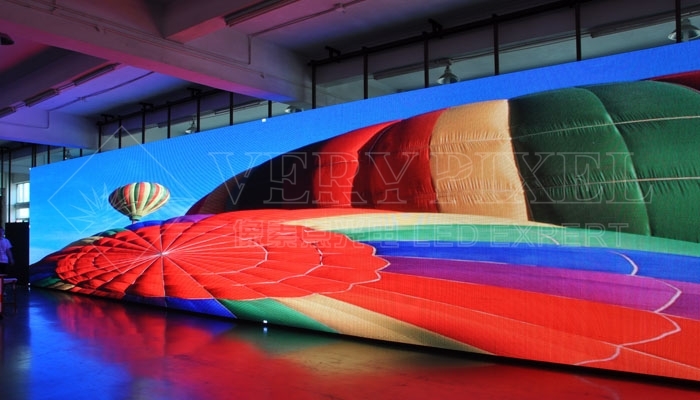 Verypixel LED video Wall provides sharp and smooth image, the vivid and brilliant colors bring amazing visual performance. Its increase advertising value and highlights commercial resources value. Verypixel LED video panel is designed for indoor and outdoor applications, widely used in shopping mall, TV studio, airport, etc. Its stunning image not only presents information, captures the attention of those passing by, but also improves your location’s appearance and reinforce branding image.